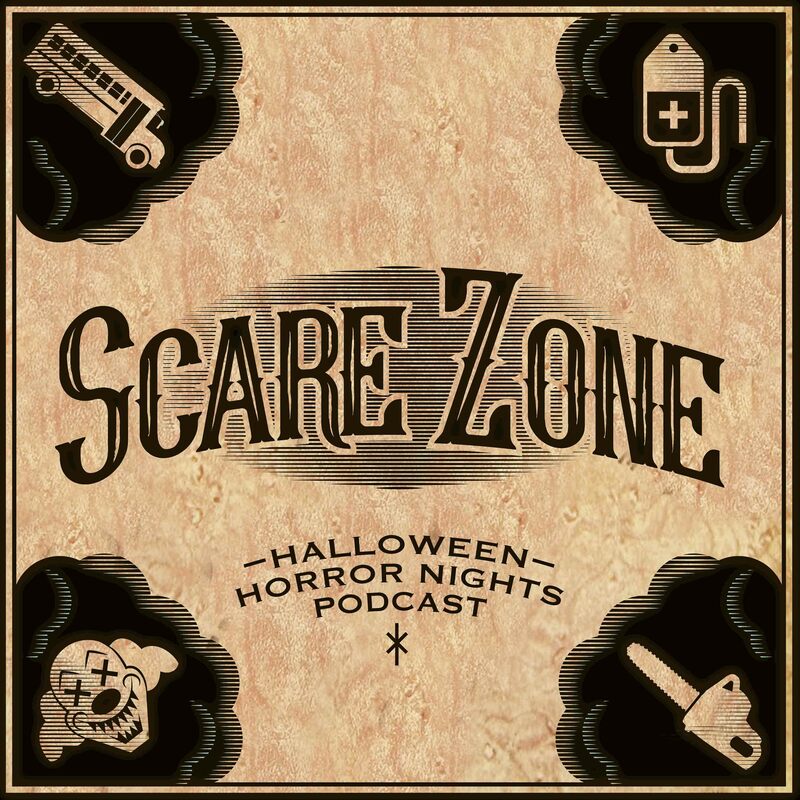 ScareZone Episode 45 – We’re Back! Goodbye 27! HELLO 28! Episode 45 – We’re Back! Goodbye 27! HELLO 28! We give our somewhat final thoughts on 27 and start the slow walk to 28. We’ve got some news, thoughts on the rumors and what the roll out of HHN28 will look like. Glad to be back. Listen now below or download from all good podcast apps. 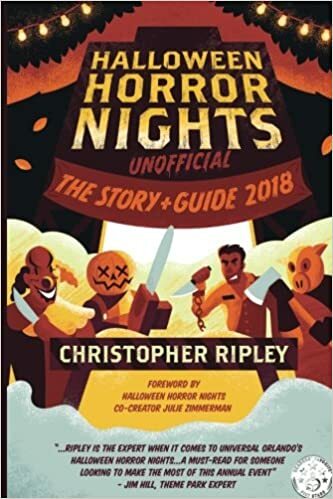 Our BRAND NEW unofficial guidebook to HHN Hollywood & Beyond! 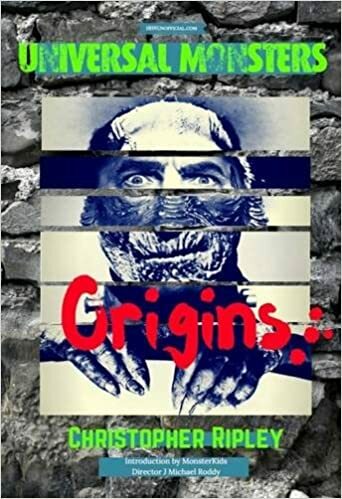 Our BRAND NEW Universal Monsters Book is out now! 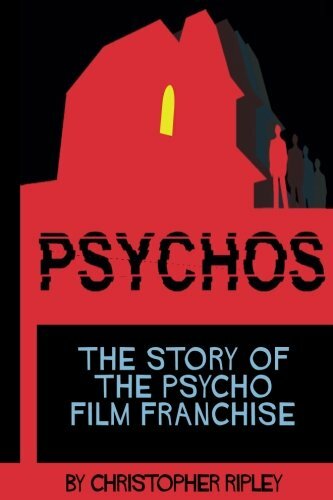 Our BRAND NEW Psychos Book is out now! Get your exclusive HHNU merch here, including glow-in-the-dark items! Rumor: Warner Bros Properties Back On? Rumor: Next two update dates? OPINION: Something interesting in the Stranger Things Update and what it might mean for HHN29 & HHN30! 6 Months Free for New Universal Passholders Ends Soon! Details for Universal Studios Hollywood’s New Jurassic World – The Ride, Opening this Summer! © HHNUnofficial 2012 – 2019. Unless you have received prior written authorization from us, you may not copy, redistribute, publish, sell, or otherwise make the original contents of this website available to any third parties. Our site is not endorsed by, authorized by, or affiliated in any way with Universal Orlando Resort, Universal Hollywood Resort, Halloween Horror Nights, any other theme park or attraction. Our policies and procedures of businesses may change at any time without prior notice. Therefore, HHNU makes no warranties regarding the accuracy or completeness of any content contained herein.